Brown Aluminum Oxide is designed for the pressure blasting of materials of almost every type, including: glass, granite, marble, and ceramic and it is also used for the preparation of surfaces prior to painting or bonding; as well as for light deburring, scale removal, and the generation of matte finishes. 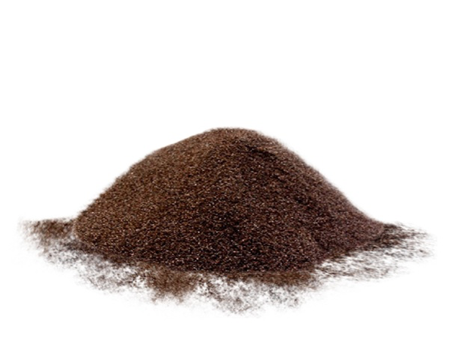 Our brown aluminum oxide is made into many shapes and grit sizes ranging from macrogrits to microgrits and powders. It is available in standard grit and powder sizes and can also be made to individual specifications.